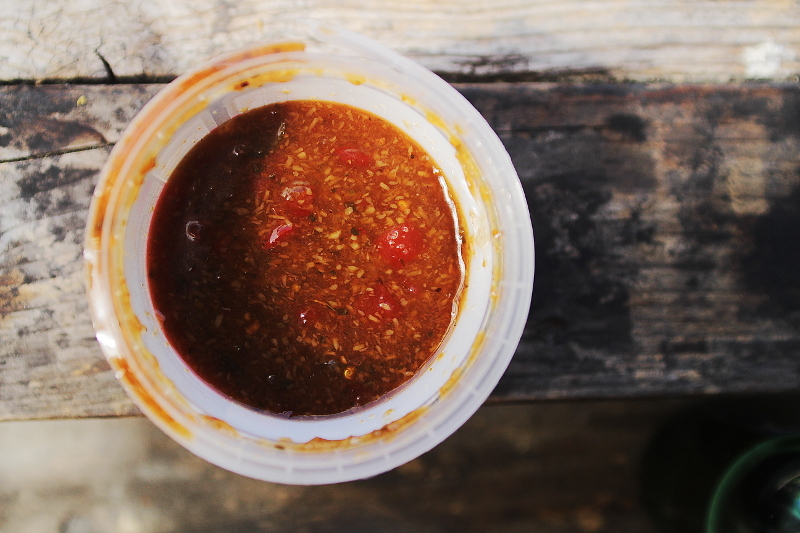 Most BBQ sauce you can buy comes in a bottle with a long shelf life, do these taste as fresh as the day they were made? 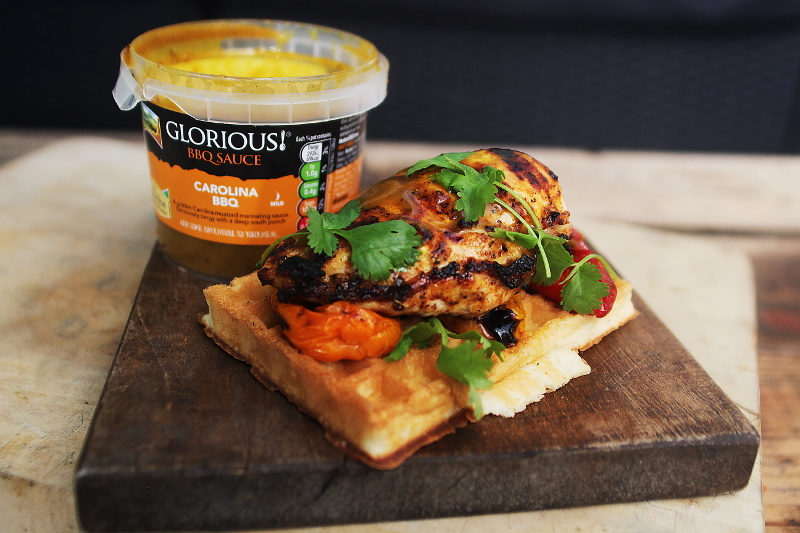 I wonder… but when I was sent some of the new BBQ Sauce range from Glorious! to review, and see if I could come up with a recipe for, I was interested to see the difference being fresh from the chiller makes. 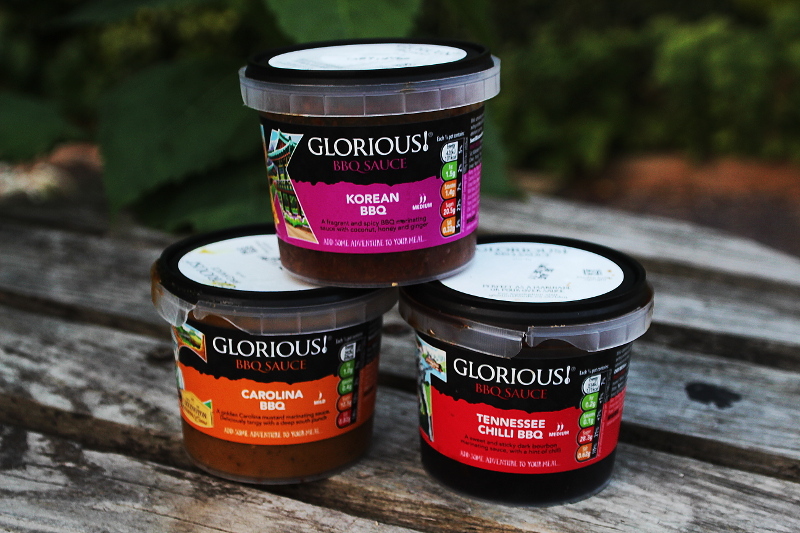 I was sent all 3 of the sauces, Carolina BBQ, a mustard based sauce, Tennessee Chilli BBQ, a sticky sweet style sauce with a nice chilli kick, and Korean BBQ an eastern inspired sauce, with fragrant spice and coconut. 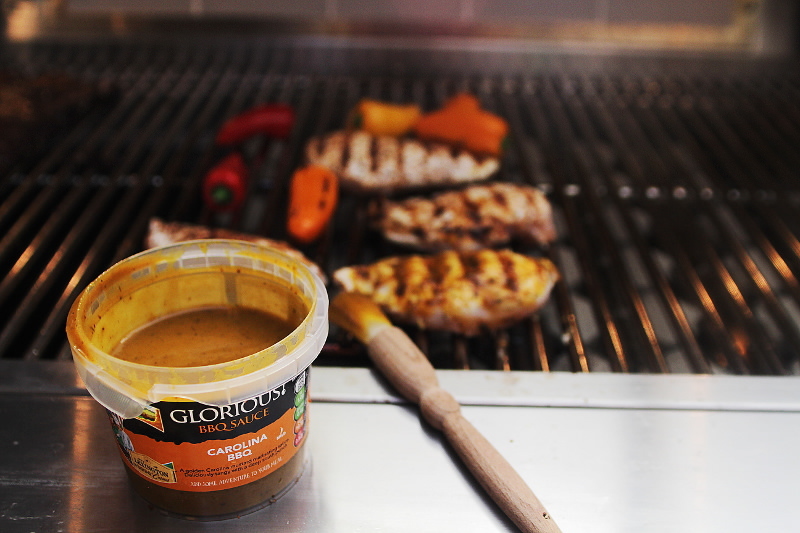 I cooked up a fair few dishes with each of the sauces, and really enjoyed cooking with them. Of the three though I think my favourite was the Korean BBQ, though all were excellent. Does the freshness make a difference? well there was a nice zip to all the sauces, all 3 were well balanced with good depth of flavours. 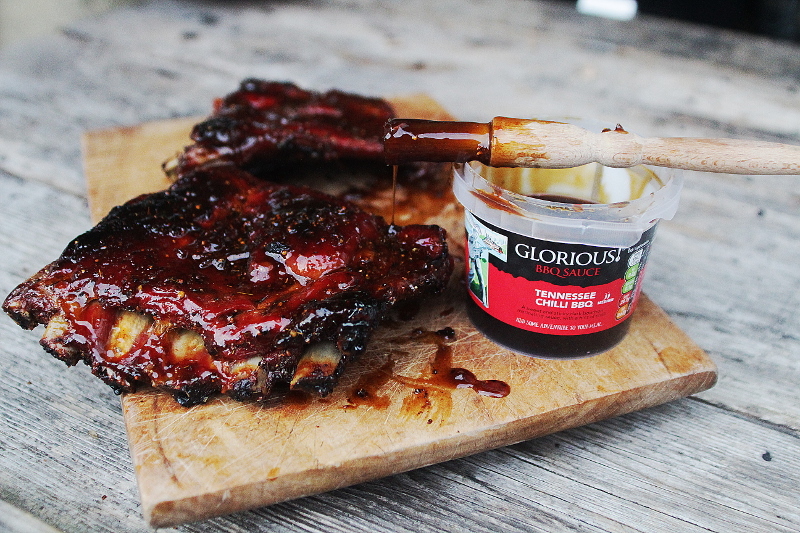 I smoked up some rustic country style pork shoulder ribs with my own BBQ dry rub, then towards the end of cooking slathered them with the sticky Tennessee Chilli BBQ Sauce, if you want sticky ribs, then this is a great sauce to get you started. I liked the nice heat, and the sweetness was good, I could even detect a subtle lick of bourbon in the mix. 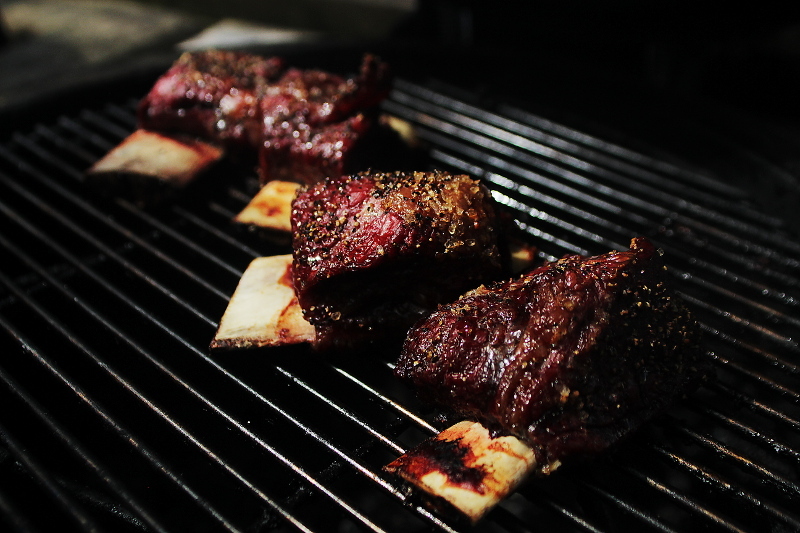 The recipe I cooked on the smoker was Korean BBQ Beef Ribs which were wonderful, a nice change from my usual Mocha style. Zingy with spice and chilli, with a lovely coconut background flavour, they gave for some great sticky Korean style ribs, and would be great on pork, chicken and veg. I cooked up some lovely chicken breasts with the Carolina BBQ sauce, brushing on towards the end of cooking, I plan next to cook up some pork belly with this sauce, as I think it will go great with this, the mustard will cut through the fatty pork, but it also turned chicken breast into something special. The Sauces are now available from Sainsbury’s, Waitrose and Ocado, usually at £1.50 a 300g tub which is very reasonable, and I noted were on offer currently at Waitrose at £1.20 a tub at the moment. 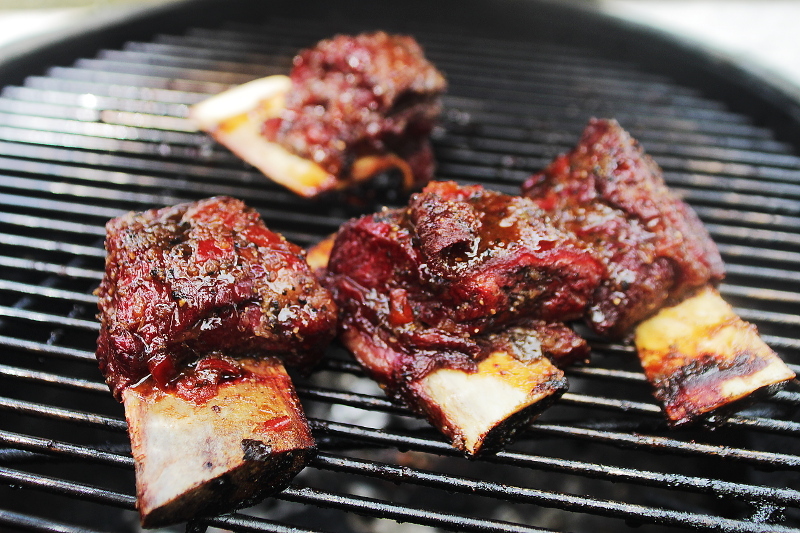 At these prices you can afford to spice up your BBQ this summer. NB. Please not I was sent samples of the sauces to try and paid to write a review, however I was free to make my own thoughts to share here.